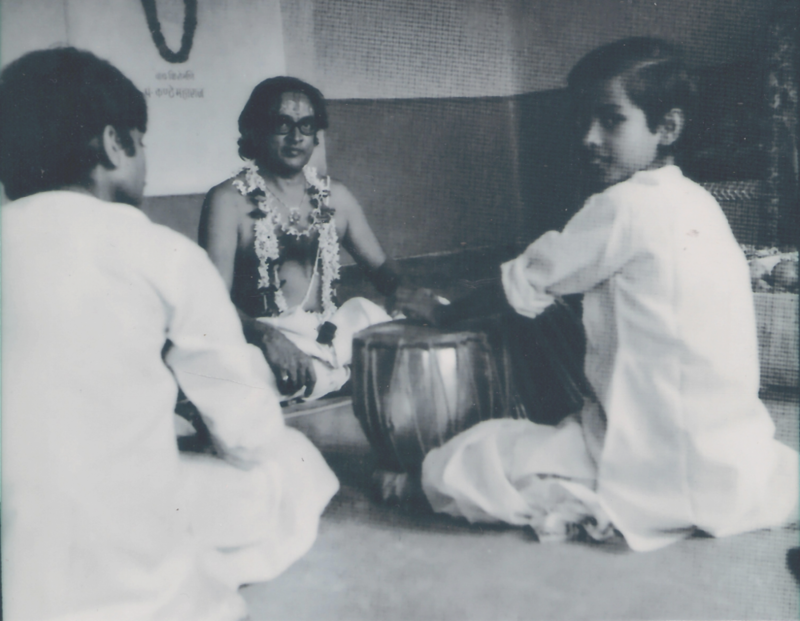 Sandeep learned tabla under his Guru for 11 years in the Guru-Shishya parampara ( An ancient Indian tradition wherein the disciple goes and lives with his guru ) and went on to become one of his favorite disciples. Sandeep proudly boasts how every thing he learned was taught to him orally. Because of this, he needs no notes, books, or music to recall all of the information his teacher bestowed upon him. 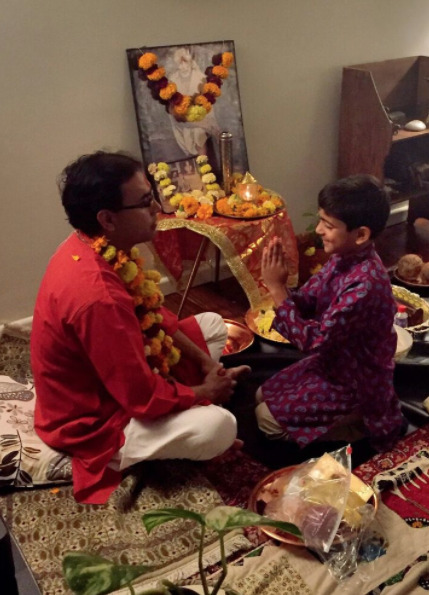 The Guru-Shishya Parampara approach to teaching is what Sandeep bases his lessons off of here in the United States. Although his students do not live with him, he believes in the teaching process and its power to not only create great Tabla Players, but hard working and successful individuals. At Das Tabla School, tradition is deep in our roots, while also accommodating realistically to families and students in our modern era. Offering group practice sessions with Guruji's many disciples connects students of all ages and ability levels to help push each other to greater musical progress. Additionally, the annual Guru Purnimina brings our family together to thank and honor our teacher in traditional Indian ceremony. These events not only bring us together, but instill a special sense of community amongst all of us on our musical journey.